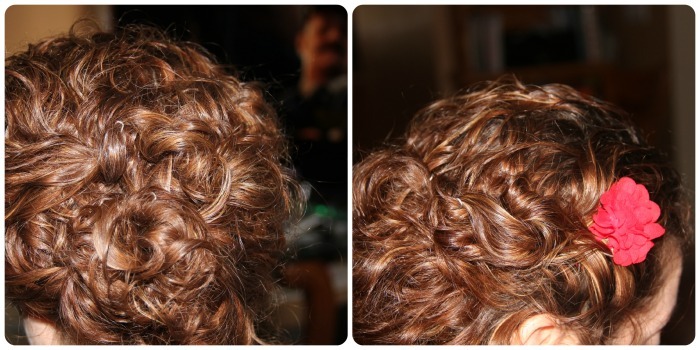 Ever Wonder how the Amish/Mennonite Ladies keep their Long Hair tucked up in a bun all day long? These are the hairpins they use! 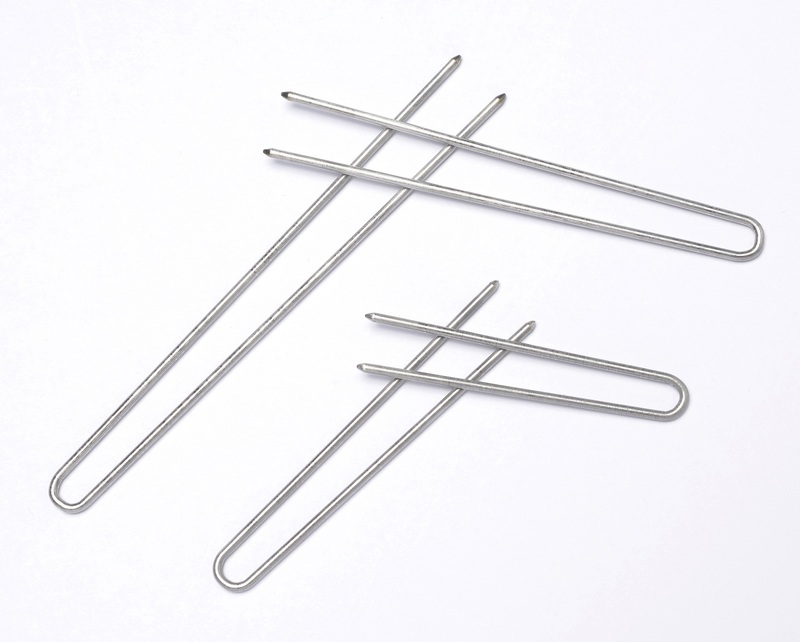 Amish Made Heavy Duty Stainless Steel Hairpins Hair Pin Keeps hair in place! 12pcs. 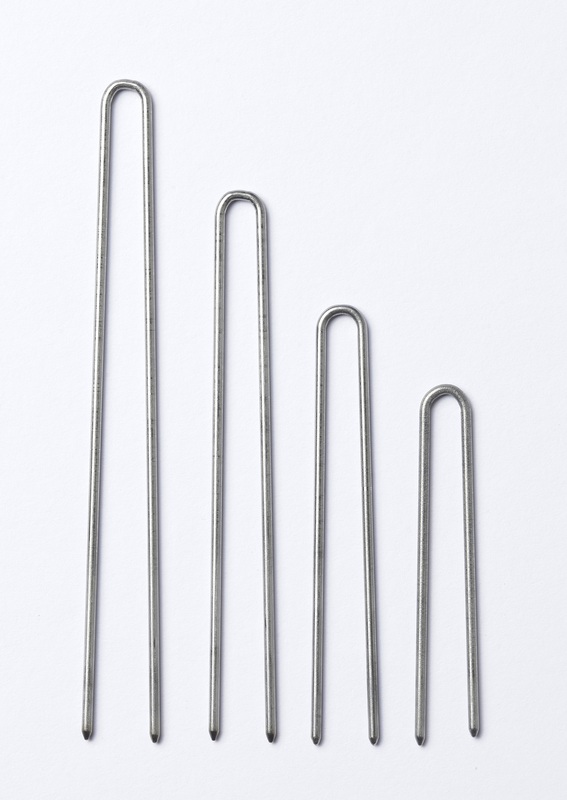 Made by the Amish in Lancaster Pennsylvania, these Stainless Steel Hairpins will keep any active women's hair neatly tucked in place all day! These hairpins will not bend and twist like the ones found in your local stores! 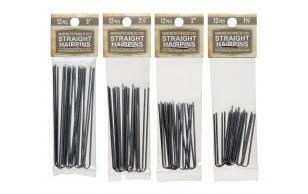 For Waist length or longer hair we recommend the 3" Pins. 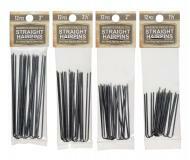 These hairpins will go in your hair smoothly and pull out smoothly, NO cutting hair and splitting ends just to remove your hairpin at the end of the day! Never go back to using the cheap drugstore sets! Well worth the extra money for hairpins that last years! I've used these pins for about a decade now. Love that I can find them here! My hair is heavy, thick, and course. It is down to below my shoulder blades. I originally bought these to use for my living history I volunteer doing. I am now going to order more to use everyday. I threw my hair up really quick and only needed 4 pins to hold it. 4 pins! I am over the moon about this. Thank you for making such a solid product.